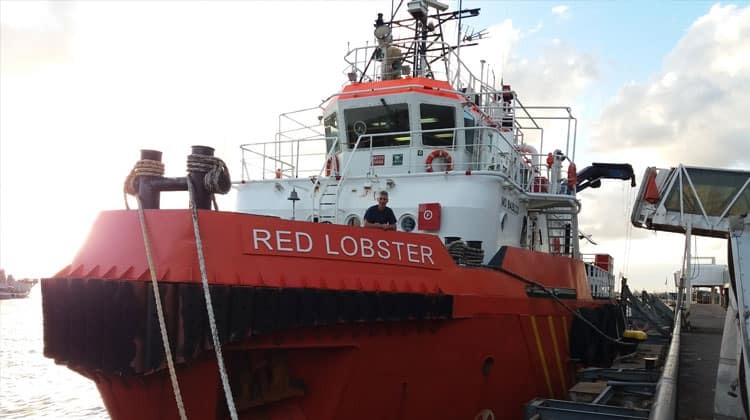 EMAR Offshore Services is an independent, dedicated Maritime Service Company, active in short and long-term chartering, contracting and the sale & purchase of marine equipment. Cardama Shipyard is a family business founded in 1916 by Francisco Cardama Godoy. 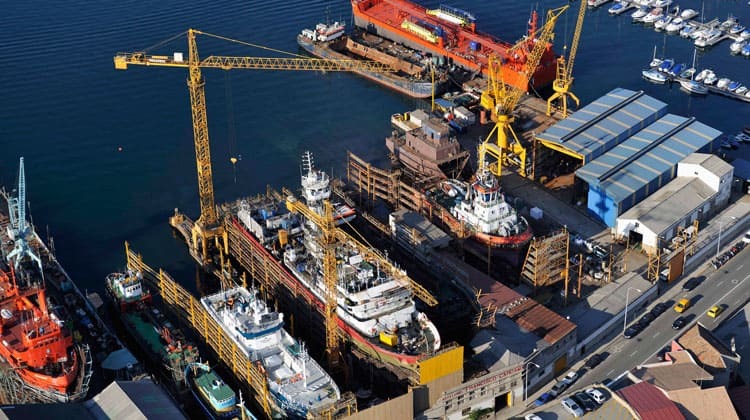 Situated in Vigo and dedicated to Shipbuilding and Ship Repair for companies of many different countries. 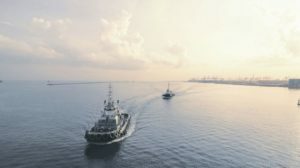 Since 1999, Cardama has delivered more than 20 new buildings, such as tugboats, fishing vessels, patrol vessels, harbour service vessels and many others of up to 100 metres. 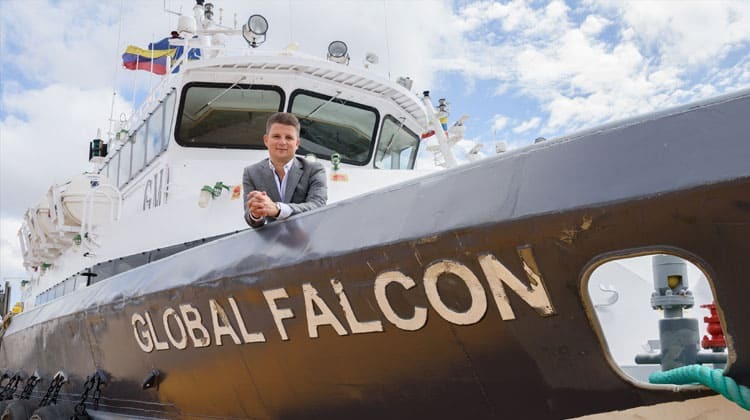 Recently specialised in multi-purpose tugboats, they have delivered five of this kind to different government authorities and oil companies. 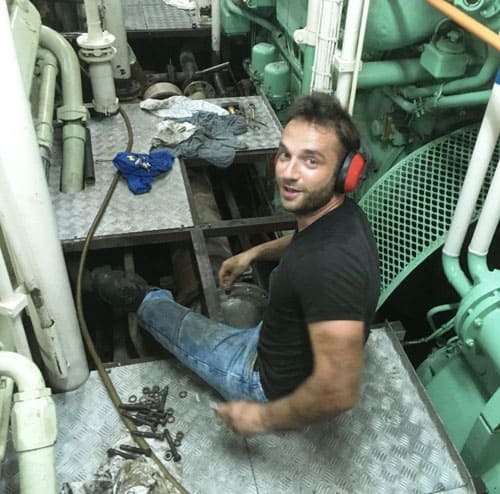 He is crazy about sailing and engineering and graduated as Chief Engineer (incl. GZV – Watch Officer Unlimited Sailing Area): Bob Wigt. ‘I started out as 2nd Officer on the expedition ship Plancius heading for Spitsbergen. Here is where I caught my Arctic fever. I knew then that I had to go for bigger! I went for submersible heavy lift ships. 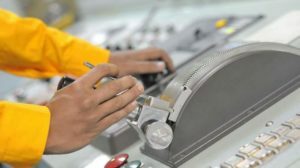 Once I had fallen completely in love, I began working at the Afval Energie Centrale (Waste-to-Energy Plant) in Amsterdam, a brand-new company with high-pressure steam boilers and turbines. Magnificent. Knowing about steam engineering came in handy after all!’, says Bob. ‘While on a sabbatical, I was appointed to Greenpeace on their newest ice class ship, the Esperanza. I spent several interesting years on many different ships, including tall ships and the heavy-lift ship Fairstar Fjell (via TOS). After that, I returned to travelling to the Arctic and around Greenland to end up as Technical Manager on shore. Once again, I contacted TOS. Tim Spitters (Senior Consultant at TOS) answered my call. His approach was professional, pleasant and definitely personal. Ship Deliveries were not my initial goal, but it is growing on me. Every ship offers new challenges, and I like that about it. Not to mention that every time we are headed for a new destination! Or getting to spend some time travelling there afterwards when possible. Fantastic!! The common factor of my experiences is, of course, TOS. And now having ample experience certainly helps to get the job done.’ according to Bob. 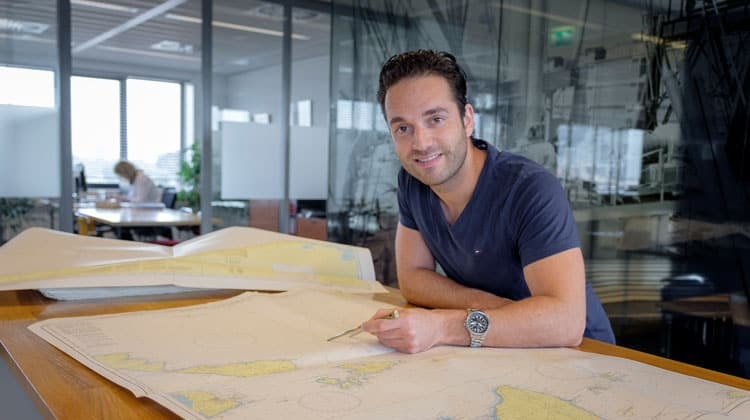 After his years of sailing, Stephan went on to work as Technical Service Coordinator. ‘I never set foot on a boat and something had to be done about that! I still worked in the sector, but no longer had contact with the crew. I also missed travelling abroad. I had once sailed my last voyage as Officer for TOS: a ship delivery from London to Hardinxveld. I saw this job opening on Facebook and knew right away… this was the challenge for me! 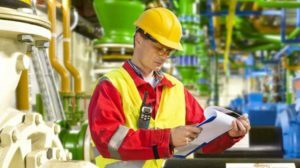 I help the client & crew to find solutions for financing, technical aspects and safety. I am part of the process. I enjoy the sea trials and am proud of the crew when it all works out: delivering the ship to its new home port. This particular challenge: getting a thirty-year-old harbour tug ready for a long voyage. The cooling system had been maintained for a long time by the Liberian standard. As from the 25th of June 2018 TOS will be exhibiting at ITS 2018: stand 128. 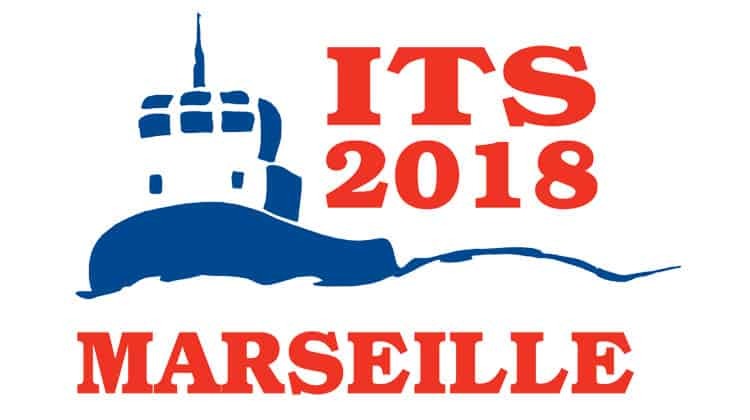 ITS (International Tug, Salvage & OSV Convention and Exhibition) is the world’s largest gathering of Tug, Towage & Salvage Experts and will be held in Marseille. 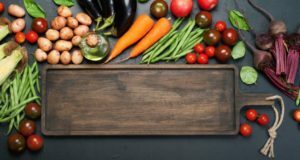 Please check www.tugandosv.com for more information about ITS 2018. Ship delivery is our specialty. And our passion. There are only a few players active in the global playing field of ship delivery. And TOS is one of them! We have been for years. Because we know what it takes and we always deliver. No matter what. 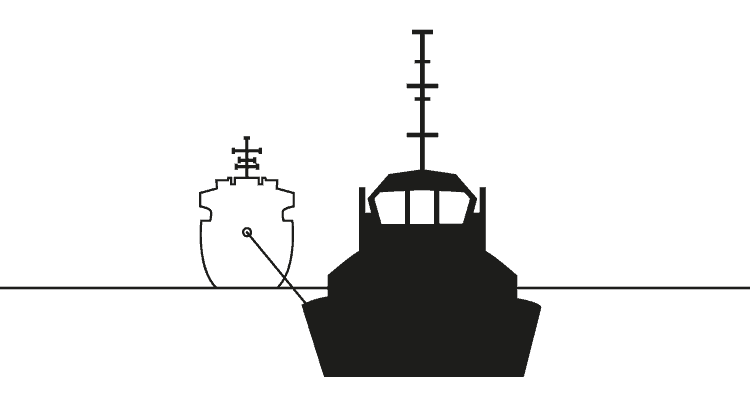 From strategic relocation, purchase of existing and new vessels or to moving your vessel in a one-off operation. Your destination is our challenge! We understand this special world full of detailed preparation and planning, professional weather forecasting, technical and nautical knowledge, teamwork, problem solving capabilities and taking on responsibilities while enjoying the adventure! That makes us the perfect partner to deliver your ships anywhere around the globe.